During the summer months our roof garden is a true pleasure garden. The plants are stately, the flowers are crowded and the inspiration goes around! 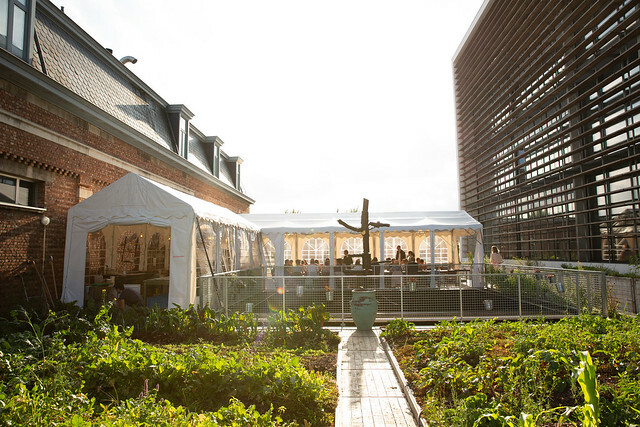 We invite you to take a seat at our roof table in the middle of the green for a menu with fresh vegetables.